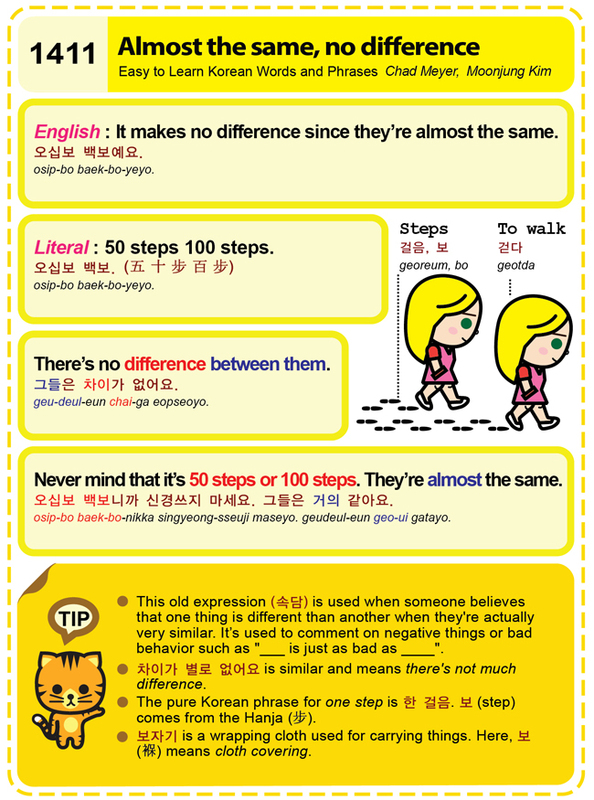 Easy to Learn Korean 1580 – Know many people. Easy to Learn Korean 1121- Rules, methods, and procedures. Posted in Series	| Tagged Can you please show me the proper way to do this?, formula, I have a theory about bad traffic jams on Mondays., Korean grammar is difficult to learn., law, method, methods, procedure, procedures, process, regulations, rules, steps, theory, way, What’s the process for getting a driver’s license?, 규칙, 방법, 법, 운전 면허를 따기위한 절차는 무엇인가요?, 이 작업을 할 수있는 알맞은 방법을 보여 주시겠어요?, 이론, 저는 월요일에 교통체증이 가장 나쁘다는 원칙이론이있어요., 절차, 한국어 문법은 배우기가 어려워요.